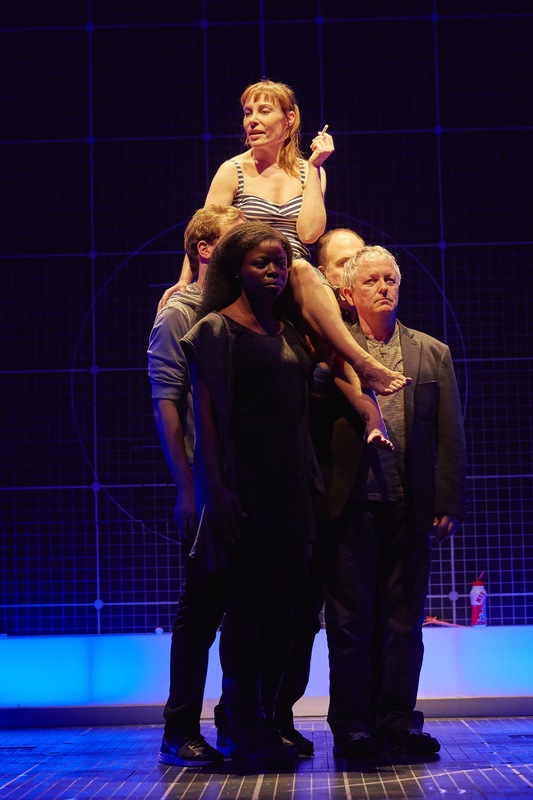 The National Theatre’s production of The Curious Incident of the Dog in the Night-Time was one of the big winners at last night’s prestigious Tony Awards® held at the Radio City Music Hall in New York (7 June 2015), winning five awards – Best Play – Simon Stephens, Best Direction of a Play – Marianne Elliott, Best Performance by a leading Actor in a Play – Alex Sharp as Christopher Boone, Best Lighting Design of a Play – Paule Constable and Best Scenic Design of a Play – Bunny Christie and Finn Ross. 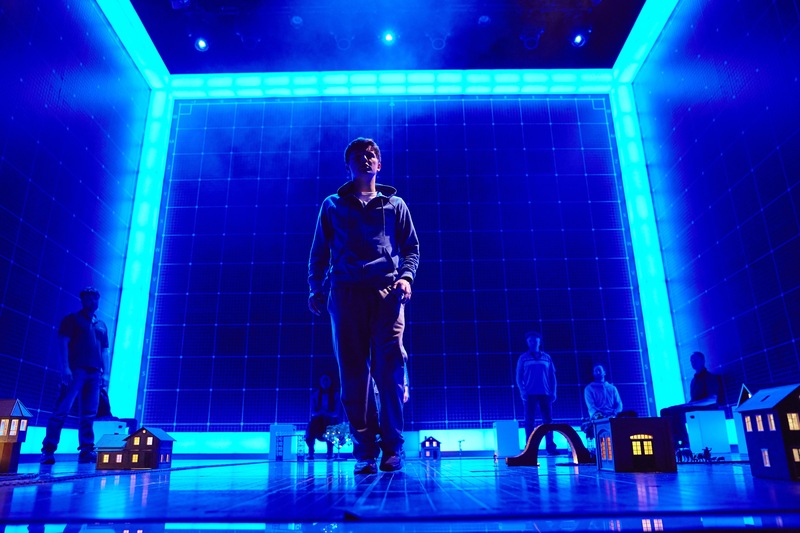 The Curious Incident of the Dog in the Night-Time, which started life at the National Theatre’s Cottesloe Theatre in 2012, transferred to the West End in 2013 (winning seven Olivier Awards) and is now simultaneously running at the Gielgud Theatre in London’s West End, on Broadway at the Ethel Barrymore Theatre and on a major tour of the UK and Ireland. The production has been hugely successful during this year’s Broadway theatre awards season in New York, also winning 5 Outer Critics Circle Awards, including Outstanding New Broadway Play and 6 Drama Desk Awards including Outstanding Play.